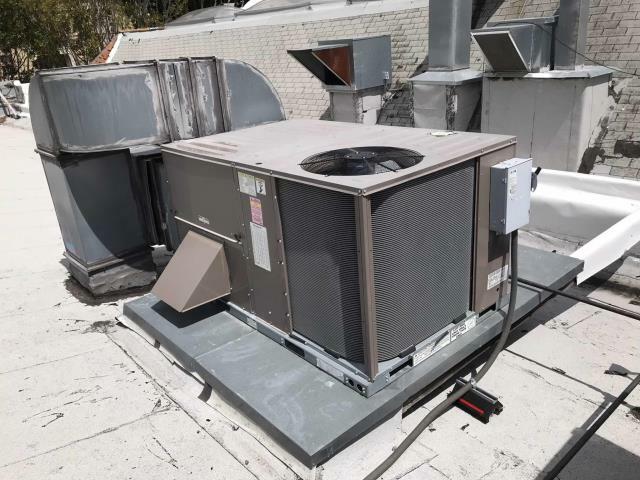 San Luis Obispo, CA business & property owners in need of HVAC, control system or refrigeration repair, design, installation, maintenance, monitoring, or retrofits have called RESSAC first for the past 90 years. That’s because we are a third-generation, family owned company that prides itself in exceptional customer support, timely response and quality service. Don’t take our word for it, read our reviews below to learn more. Our commercial HVAC technician was dispatched to a shipping warehouse in San Luis Obispo CA to perform routine spring maintenance. All RTUS and mini-split systems were inspected, filters changed and units tested. All equipment is operational at this time, PM complete. Winter HVAC maintenance scheduled at a bank in San Luis Obispo, California. Standard basic PM with a filter change, drain and components inspection. All units tested normal, no issues to report. PM complete. RESSAC HVAC technician arrived at bank in San Luis Obispo to perform standard 180 maintenance on six York/Trane Package Units. 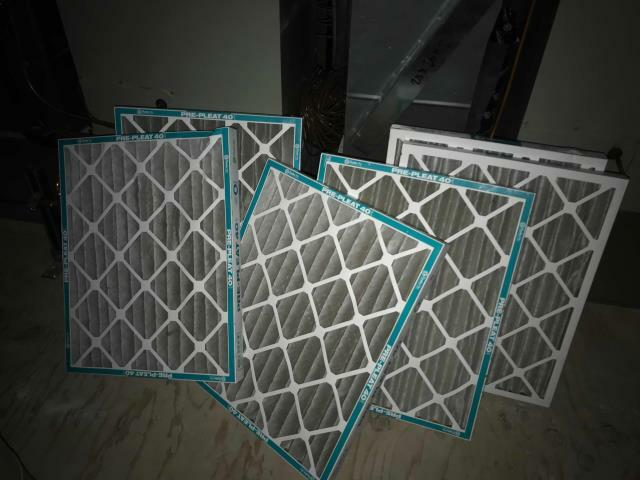 Technician checked all unit's belts, changed filters , and noted that none of the units were defective. Units were all restored to proper operation.